Welcome to Model Mummy if this is your first time visiting. 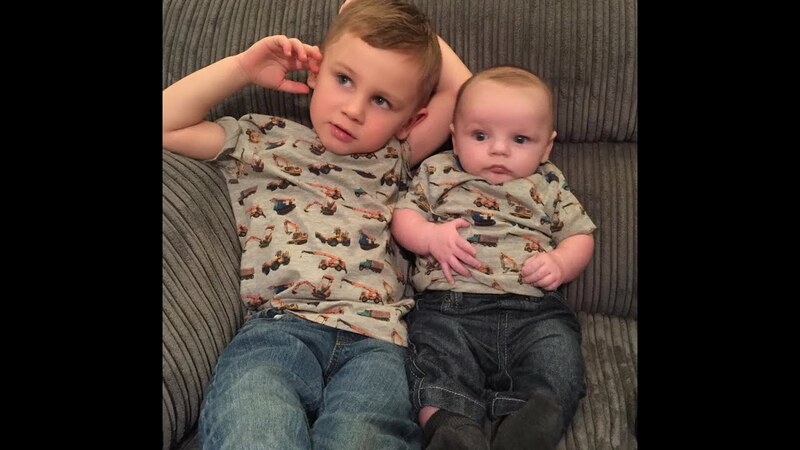 My son is now 12 weeks old, and I wanted to share my journey from Baby bump to Bikini body with you all. First of all let me say that I am not a doctor or a nutritionist, this blog is just my personal experience. This is my second baby, he was 8.15lb and once he was born, I just wanted my body back. 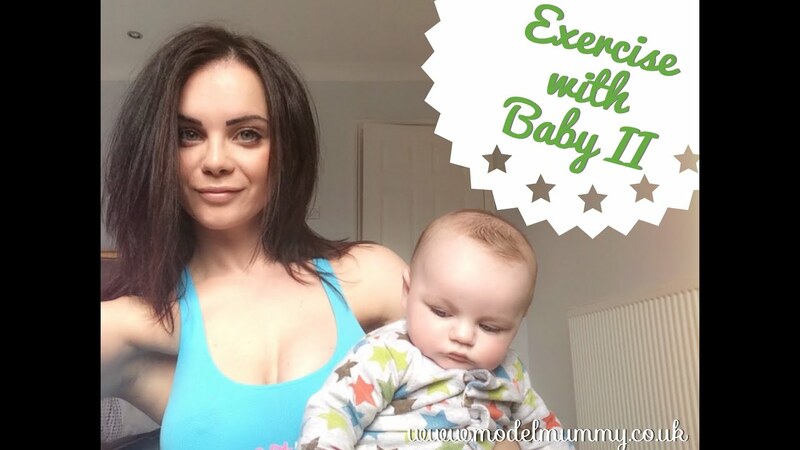 Obviously for the first few weeks you cannot exercise, so I tried to concentrate and giving my body lots of “good fuel” to help it repair after quite a traumatic labour and delivery. I ate lots of home made soups to ensure I was having as many fresh vegetables as possible and drank lots and lots of water. It’s great for your skin and also helps flushing out all the toxins. I’ve had lots of people asking me for a food diary, so I’ll put a couple of examples of the type of things I eat below. Breakfast – Porridge with Almond Milk, sliced banana and glass of orange juice. I also take spatone liquid iron sachets as I am anaemic but the iron tablets make me nauseous. Lunch – grilled chicken in wholegrain wrap with green salad. I add mustard mayo for flavour and black pepper. Plus a fruit smoothie with whatever I have to hand. To save money I use frozen fruits, all the goodness of fresh but no waste as you only use what you need. Dinner – quorn mince Bolognese with added veggies and wholemeal pasta. Breakfast – 2 egg omelette, make sure to add veggies like chopped peppers or onion and black pepper again. Lunch – I make a batch of soup that will last a few days – you can have it for lunch or to make it more filling for dinner add wholemeal pasta. On top of this I drink lots of water, I have a big bottle with me at all times and keep swigging all day long. You guys might have seen I purchased a collection of products from Protein World last week, I’ve been taking those on top of my regular diet, but will make a separate post about that. I haven’t cut anything out at all, its just about making good choices. I try to do that 5 days a week. Even a cheeky takeaway isn’t out of the question. For example if you are having Indian takeaway, choose a dish without the creamy sauce as that’s the most unhealthy part. If you’re eating at Nandos, take the skin off the chicken and order spicy rice instead of fries.. When ordering pizza, go thin crust and have veggies instead of meat. Try to stay away from fizzy drinks too as they will leave your tummy bloated. So that covers my diet, I waited until Brody was 6 weeks, but then started going back to the gym. I try to go at least 3 times a week for an hour each time. But if you can get to the gym, there are other things you can do. Try taking the baby out for a walk in the pram, a nice brisk walk is good for you and should help baby get some sleep too. I also try to add some little exercises into my everyday life. For example, during the one minute that a bottle is heating in the microwave I do squats, you can get 20 good squats in there. If you are making 5 bottles a day that’s 100 squats!! My routine at the gym varies, but as a strict rule, I try to do 30 mins of cardio whether that’s bike, cross trainer, rowing etc then floor work that focuses on my tummy. I can always make a video showing you guys if you are interested? Finally, Sweet treats, if you find you are really missing sweet things buy some dark chocolate. It’s so rich you can’t eat as much as milk chocolate. The craving will be satisfied after just a few squares. If you try you’re best to make good food choices, drink your water and do a little exercise, I promise you can have you’re bikini body too! !